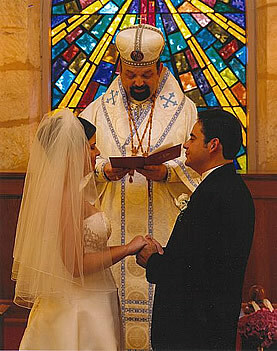 The clergy of the American Orthodox Catholic Church are open to providing you with an array of options available for your special day. Services can be celebrated at a location of your choice. We believe that marriage is a sacrament of the church and as such is the joining together of one man and one woman in this special union which is a serious consideration and we make every effort to assist the couple in making this decision wisely through pre-nuptual counseling.